Palm Sunday is March 29th, and this is a special time to stop and reflect on the Easter holiday time and what it means for us. As a religious holiday that arrives exactly one week before Easter, it is a time for new growth and renewal that reflects the spring season. 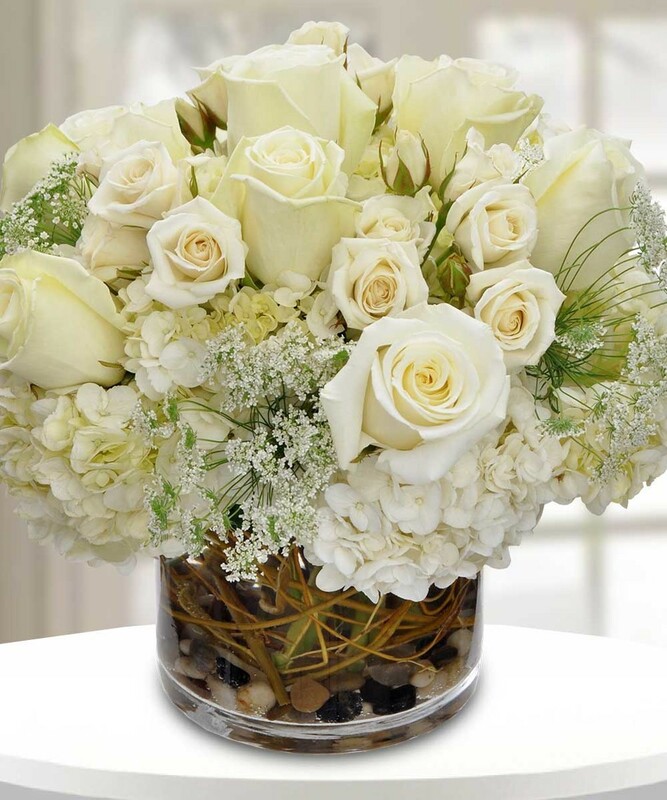 To prepare for this special time, flowers offer a reminder of this time of renewal and rebirth. They are a beautiful way to decorate your home as well as provide a wonderful gift for others. During this spring season and Palm Sunday, you can add special floral touches throughout your home as well as provide flowers for your local church to mark the occasion. Our Atlanta flower shops are brimming over with special spring flowers, including tulips, lilies, orchids and roses that make a wonderful way to celebrate Palm Sunday and Easter. 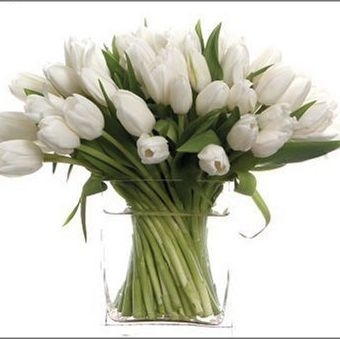 Of course, there is also the lily plant, which is known as the Easter plant, offering the elegance and purity of white. Another way to celebrate this time of renewal is to share a special gift basket with loved ones that represents this renewal, such as a fresh fruit basket that reminds us to renew our minds and bodies with healthy food from nature. These delicious, juicy fruit baskets come packed with the fruits of the season and are often large enough to feed a small army. 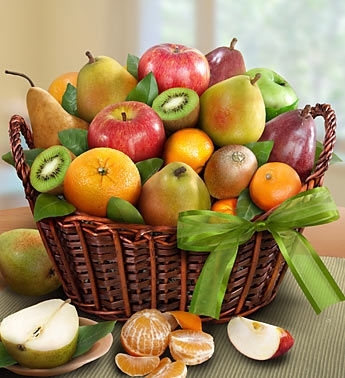 Whether you enjoy this on Palm Sunday or include it as part of a special treat with your Easter brunch, we have the fruit baskets that fit your taste and budget. Our Atlanta flower shops also feature other types of gift baskets, including fun Easter baskets full of treats for everyone in the family. These gourmet gift baskets are packed with great food and snacks to enjoy throughout the spring holiday season. 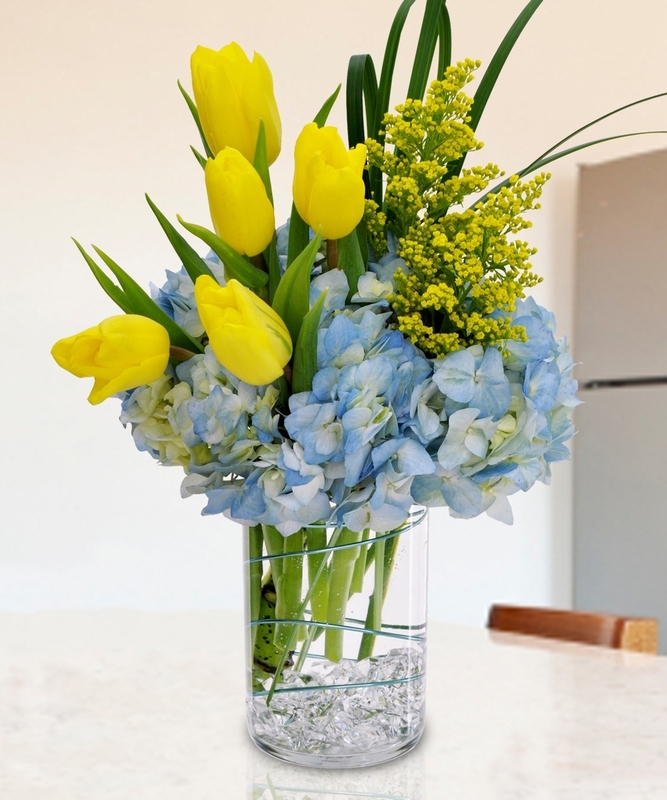 Whatever you do during this special time of spring, be sure to include Carithers Flowers in your plan. 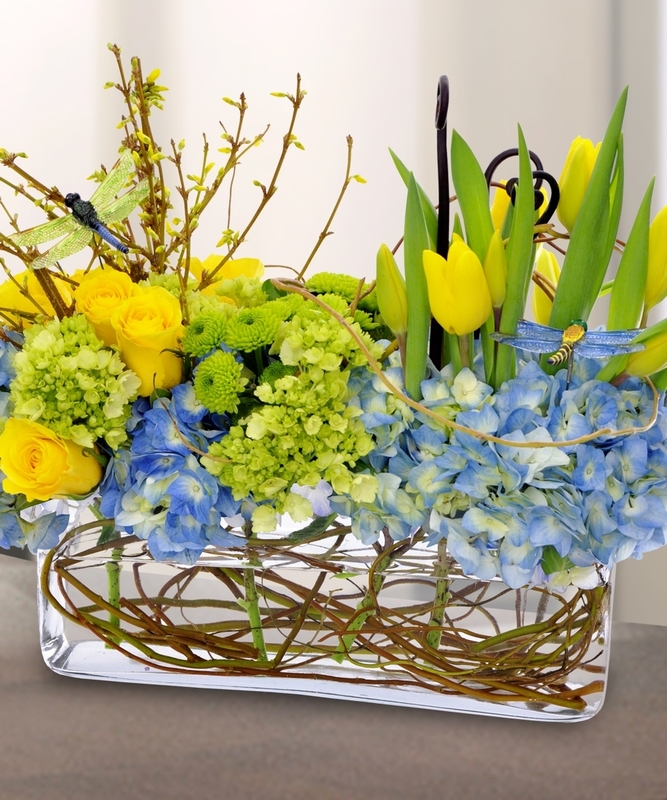 We are your go-to Atlanta florist for Easter flowers, Easter plants, and Easter gift baskets. Our floral design team also offers custom Easter flower arrangements and custom spring flower arrangements for gifts, events, and décor. Order now for best selection to beat the Easter rush and take advantage of our current promotional pricing. We will be delivering on Palm Sunday and Easter Sunday.